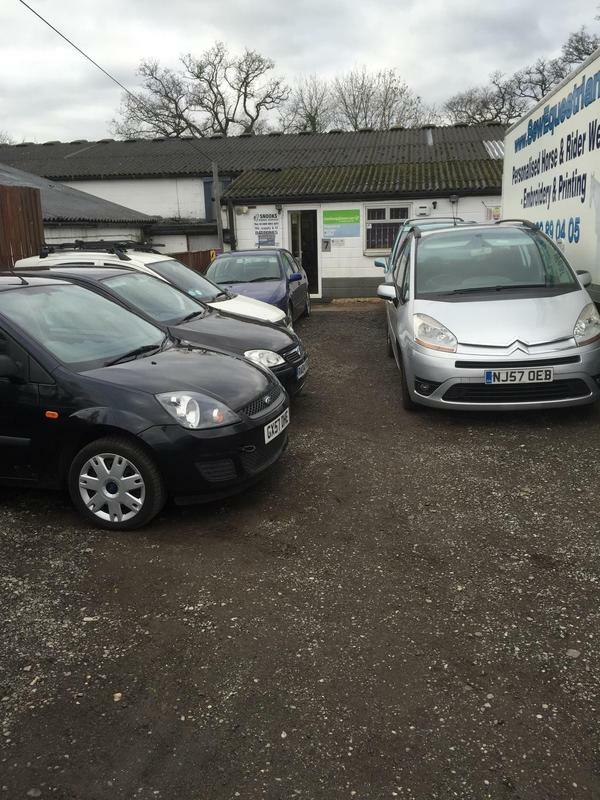 Swanmore Car Repair Centre is an independent repair garage established in 2008. We offer a wide range of services and commend ourselves by providing the best quality and efficiency on every single job we undertake. Our clean, modern and well-equipt premises allow us to welcome any repair and rectify it. We cover anything from a simple service, right through to a full engine rebuild. On-site we have a vast range of different diagnostics equipment from a range of leading suppliers. We can facilitate diagnostics to complete vehicle reprogramming depending on individual need. 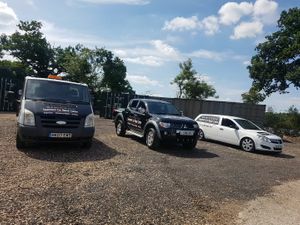 We can accommodate all vehicle make's and models and are happy to be able to provide you with a reputable dealer level of service, all for the price of an independent garage. Our team specialise in Clutch, Cambelt and Brake repairs and are proud to be rated a national top performer. We are members of the approved garage network This ensures you have peace of mind and confidence when repairing with us. All of our team here at Swanmore Car Repair Centre are fully qualified and trained to the highest standard. We strive in making sure we deliver professional work with results, always put the customer's needs first. Customer satisfaction is essential on each and every job, no matter how big or small. We are very pleased to be able to provide both a collection and delivery service within 10 miles, or a courtesy car subject to availability. Of course, however, you may just prefer to wait in our comfortable waiting room, with free Wi-Fi and refreshments on offer.